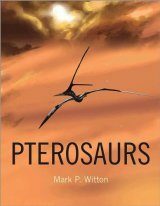 Now available again as a print-on-demand paperback. 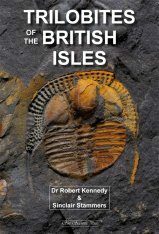 As the ice retreated from Britain 15,000 years ago, a host of large mammals including Reindeer, Wild Horse, Woolly Mammoth, Moose, Wolf, Brown Bear, Lynx and Wolverine established themselves in Britain. 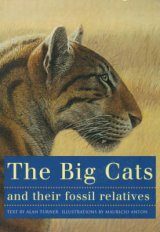 Now we have a fauna which is dominated by domestic cattle, sheep and pigs, plus Humans. The largest surviving wild land mammal is the Red Deer, the largest land carnivore the Badger, and the 65 or so extant wild mammals include about a quarter that have been introduced. 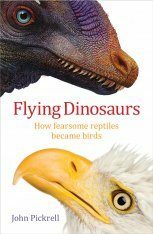 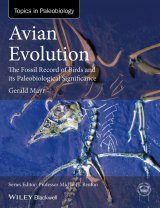 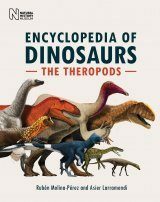 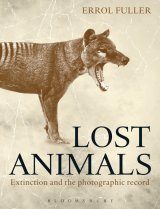 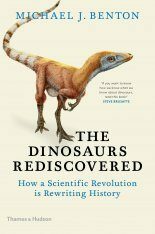 This account explores the fate of the large extinct species, and how, why and when the introduced species appeared. 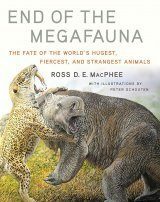 What did happen to the Woolly Mammoth, the Reindeer and the Irish Elk? 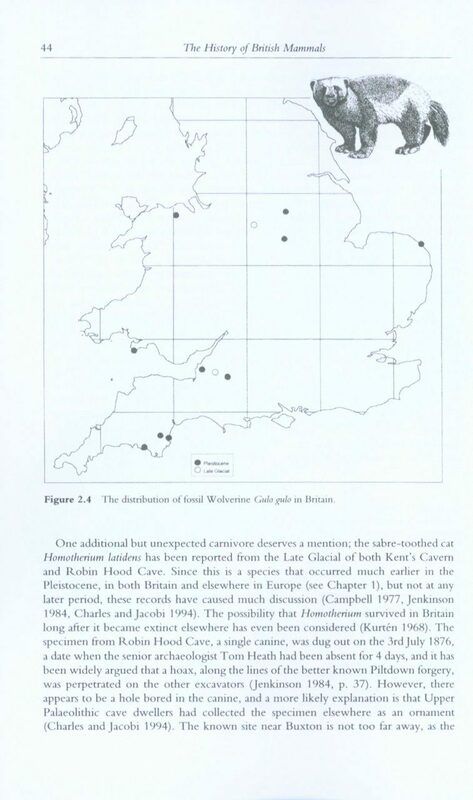 Did the native wild ungulates, Horse, Aurochs and Boar, become domesticated here, or were their farm descendants introduced already domesticated? 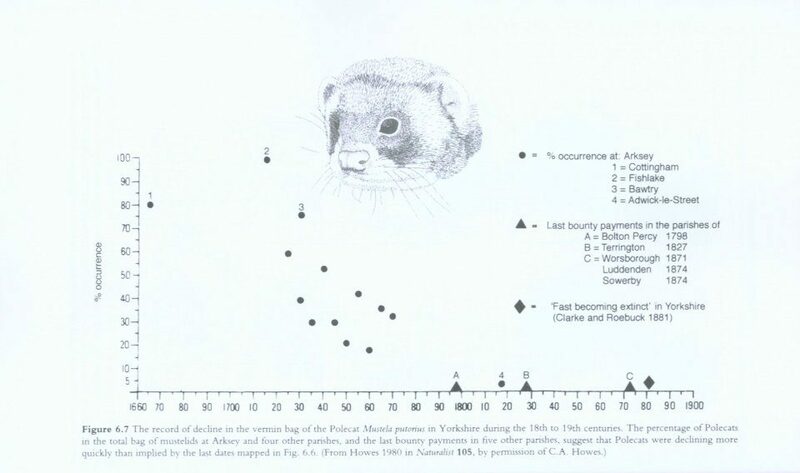 How have the native Red Squirrel and Red Deer fared in the face of introduced Grey Squirrel and Sika? 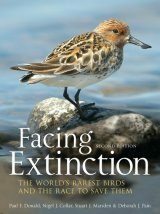 What has happened to the balance of the British fauna, and should we interfere further by trying to exterminate some of the introduced species, or by reintroducing the extinct ones? 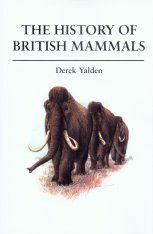 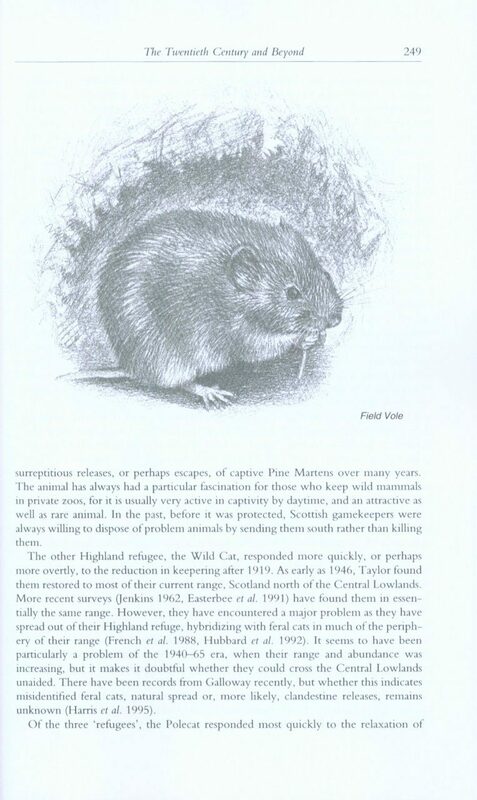 The History of British Mammals documents the history of the British mammal fauna over the last 15,000 years or so, combining information culled from the zoological, archaeological and palaeontological literature. 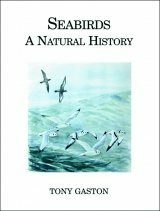 In the process, a large number of myths, perpetuated from the previous book on this subject written 117 years ago, are dispelled. 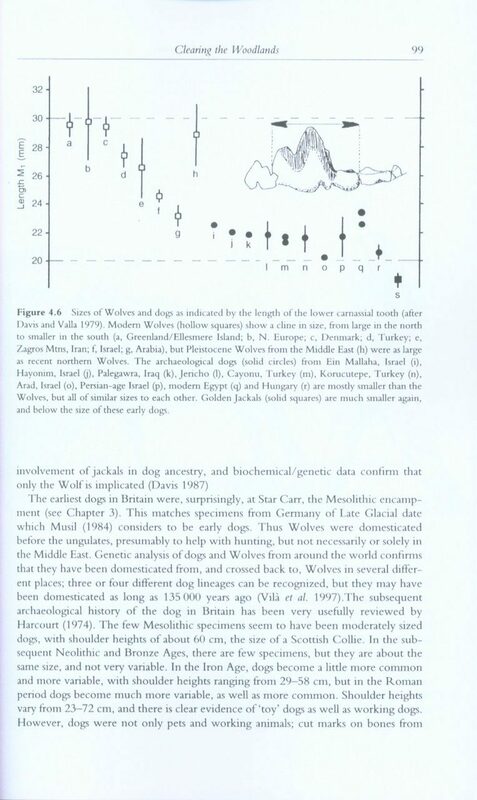 Modern research has provided a much better basis for this story, particularly from the extensive but scattered archaeological literature. 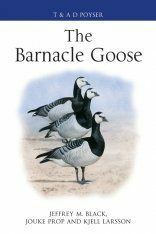 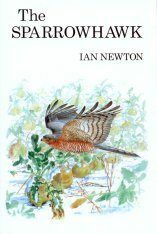 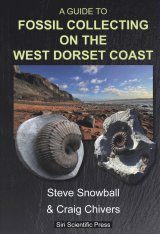 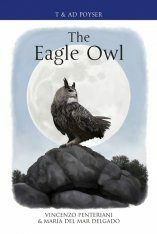 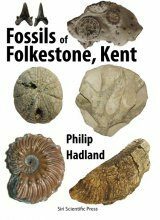 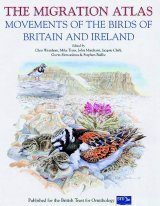 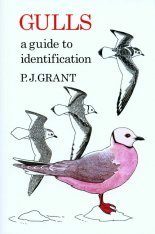 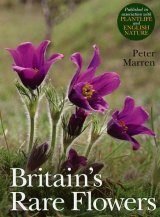 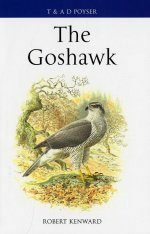 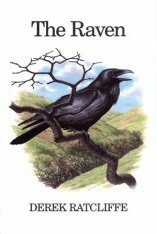 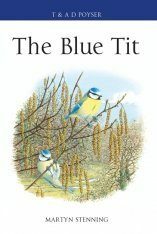 It is a fascinating tale not only of the inevitable changes wrought by climatic and habitat change, but also of the impact of Human development of the countryside and will fascinate the specialist and general reader alike.